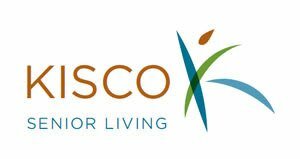 The Kisco Spirit Scholarship Fund will award successful applicants a scholarship up to $5,000 per year. 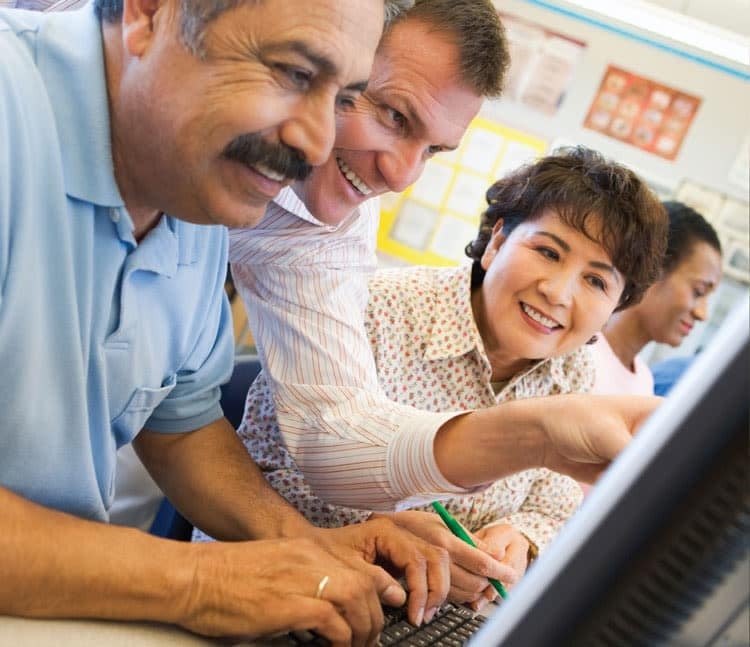 Current, retired and former Kisco Senior Living associates and their spouses or children as well as those from the local communities we serve who are enrolling in a professional school (trade / vocational), GED program or higher education. 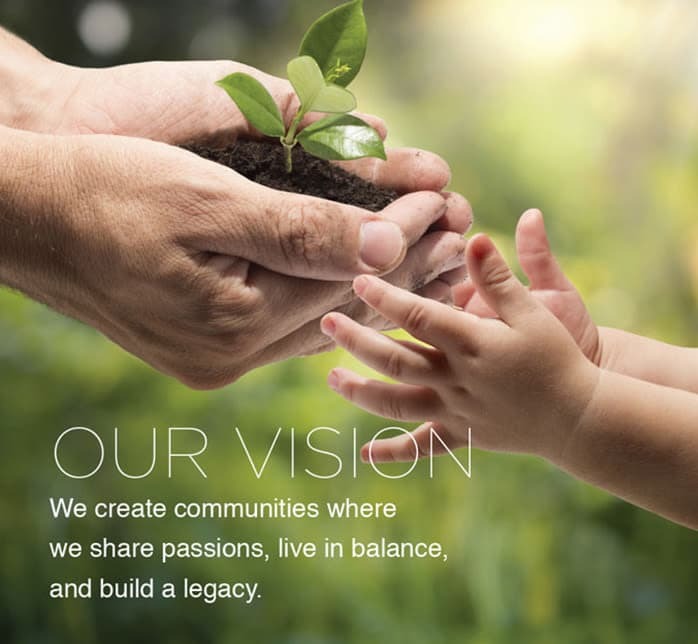 Note “disqualified persons” (including significant donors of the Foundation, directors and officers of the Foundation or Kisco Senior Living and their children) are ineligible for a scholarship. Please inquire about the application form and full eligibility requirements with Human Resources. 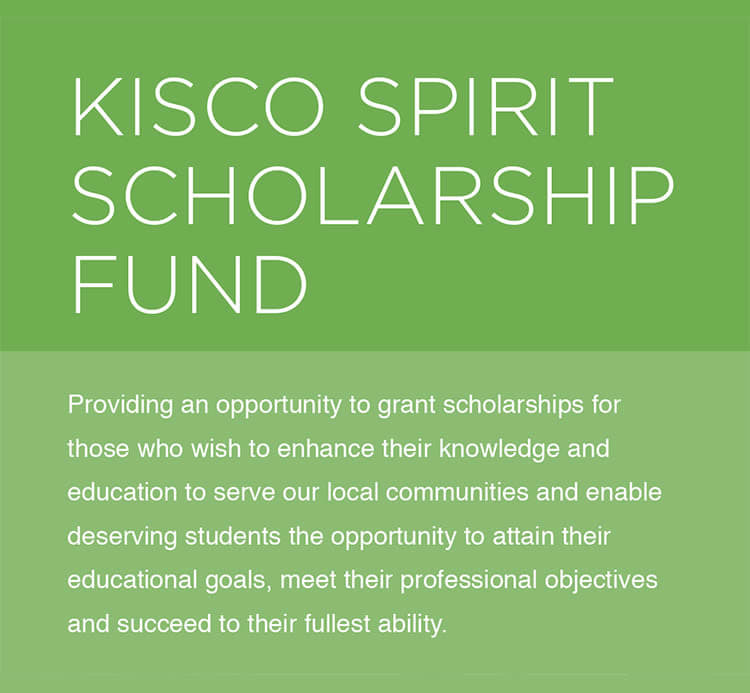 Email your completed application to info@kiscospirit.com.